One thing that every person who uses the internet has in common is, we all have at least one e-mail address. E-mail marketing is an important part of advertising for any business, small or large. 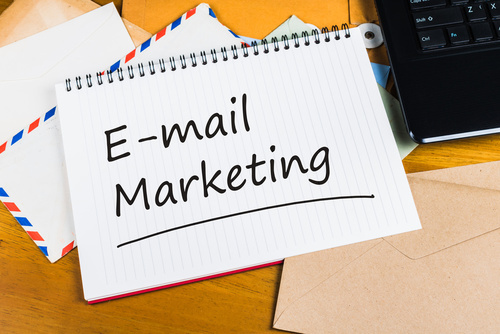 Statistics show that a successfully executed e-mail marketing campaign will not only drive clients to your website, but also increase sales. Our marketing team specializing in reaching potential clients via white hat e-mail marketing techniques. There is a fine line between e-mail marketing that clients will disregard and e-mail that clients will be interested in. Speak to one of our specialists today regarding setting up your unique campaign.